Move-in ready! Villages of Seloy, St. Augustine's 55 and up community. 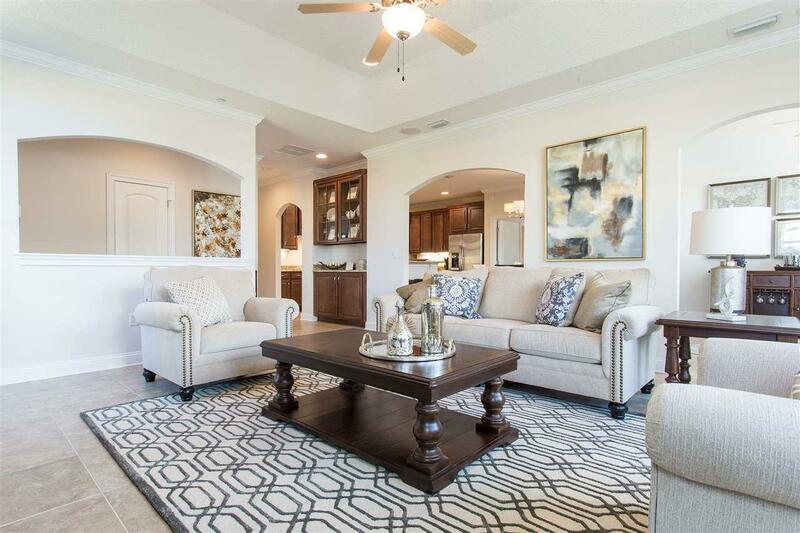 Four fantastic, open floor plans, are featured with exquisite finishes and beautiful rooms filled with natural sunlight. Awesome exterior areas enhanced by lakes ,preserves,green spaces and courts. Tucked away behind SR-16 in a quiet and secure setting. Great location. 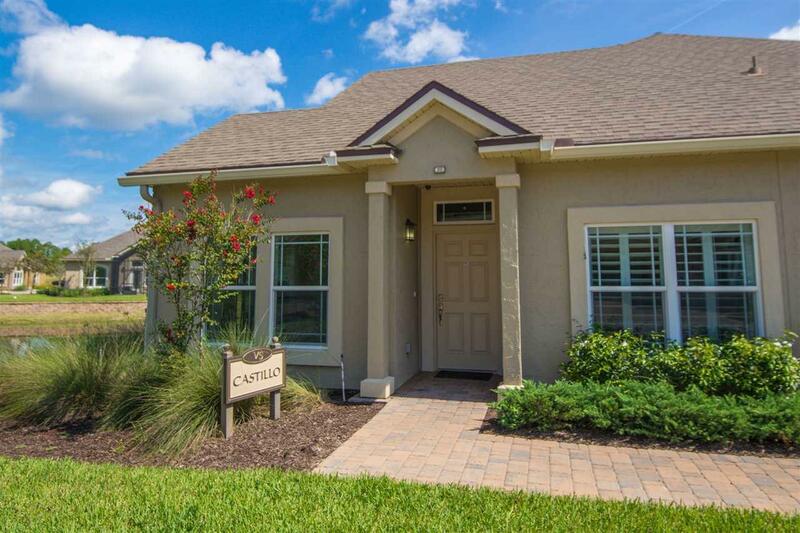 Convenient to downtown St. Augustine, Outlet Malls, Beaches, and medical facilities. 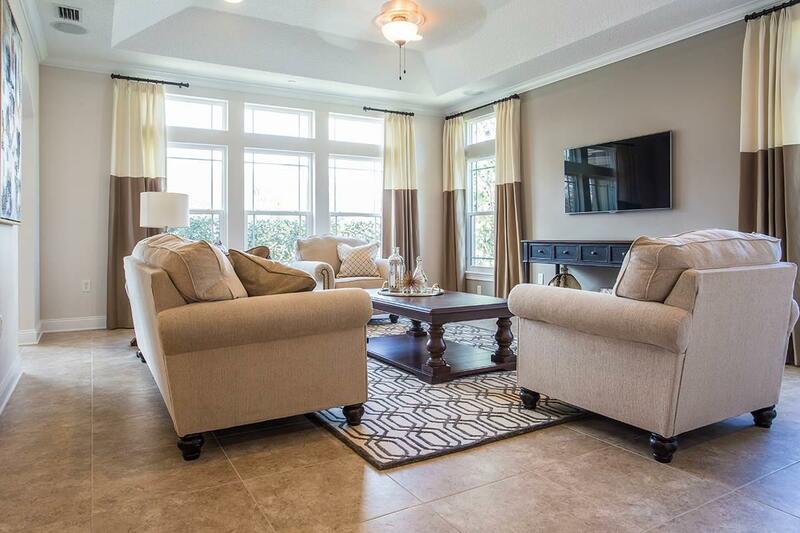 Photos reflect the furnished models and not the actual unit for sale.